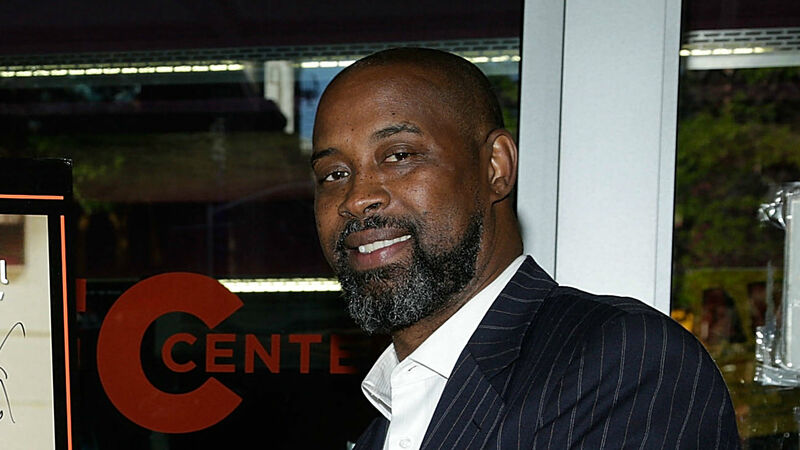 Former NBA player Kenny Anderson was hospitalized after suffering a Stroke on Saturday, according to reports. Anderson's symptoms were recognized quickly and he's expected to recover. His eyesight and speech are already improving, per the reports. The New York Daily News also reported when his cell phone was called, a woman answered and said he was "doing well." Anderson, 48, was one of the top college recruits in the 1980s, when he was in middle school. He eventually decided to play at Georgia Tech over Duke, Syracuse and North Carolina. He led the Yellow Jackets to the Final Four in 1990 as a freshman and decided to enter the NBA draft in 1991, where he was selected second overall by the Nets. From 1991-2005, he played for nine NBA teams and spent the 2005-06 season playing in Lithuania before retiring. He currently is the head coach at Fisk University, an NAIA program in Nashville.